Get one free adult admission to the Western New England Home Show this weekend in Danbury by presenting the below advertisement at the gate. Jenks Production presents the 24th annual Western New England Home Show at the O’Neill Center at Western Connecticut State University on University Boulevard in Danbury (exit 4 off I-84). The show is open 11-6 p.m. on Saturday and 11-5 p.m. on Sunday. Hundreds of companies will be participating in the largest and most extensive Spring Home Show event in the Danbury area. National, state & local companies will display a diverse array of home products & services. 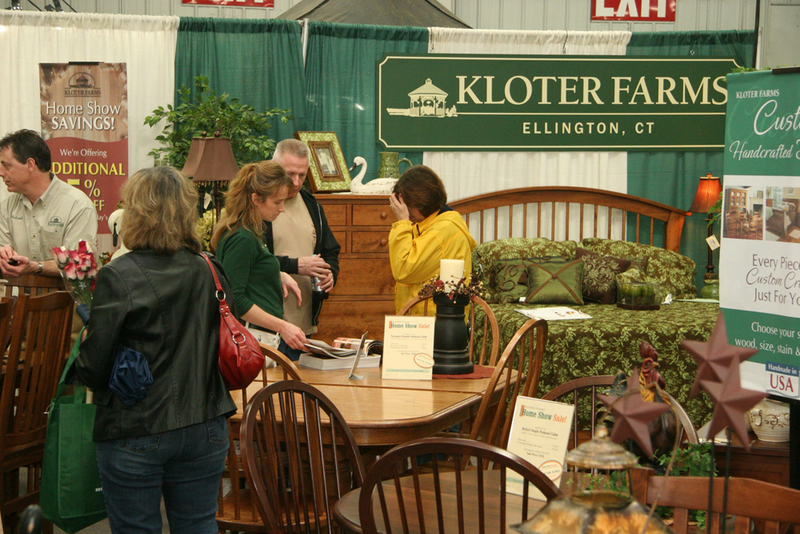 The Western New England Home Show offers product comparisons, innovative technology and imaginative displays. The impressive list of exhibits includes remodelers, windows, doors, siding, roofing and gutters, kitchens, baths and cabinetry, sunrooms, basements, banking, insurance and financial advisors, tree experts, septic, vacations, generators, fences, closets and shelving, landscapers, oil tank removal, cookware and cutlery, HVAC, building materials, mattresses, architects, masonry, pest control, water filtration, communications, utility companies and green energy solutions, painters, chimney and duct work, power washing, overhead doors and so much more. Attendees can also enter to win a queen-sized contour gel memory foam mattress valued at $3,500, thanks to American Sleep. Tickets are $10 for adults, $8 for seniors, and kids 12 and younger get in free. Visit jenksproductions.com for more details on show plans, show lists and the latest info on show events, and entertainment; or call Sharon Viveiros at 860-365-5678, ext. 313.